I though of restricting the vintage ad collection on this blog to only the stuff related to India. But then restrictions are not a good thing to have. Therefore today when I received this wonderful email of vintage ads from Ojas Sabnis, I thought of loosening the limits a little. Non-Indian vintage ads will be posted on this blog only when it is a reader’s contribution or something very relevant to a post (this also is subject to further flexibility). 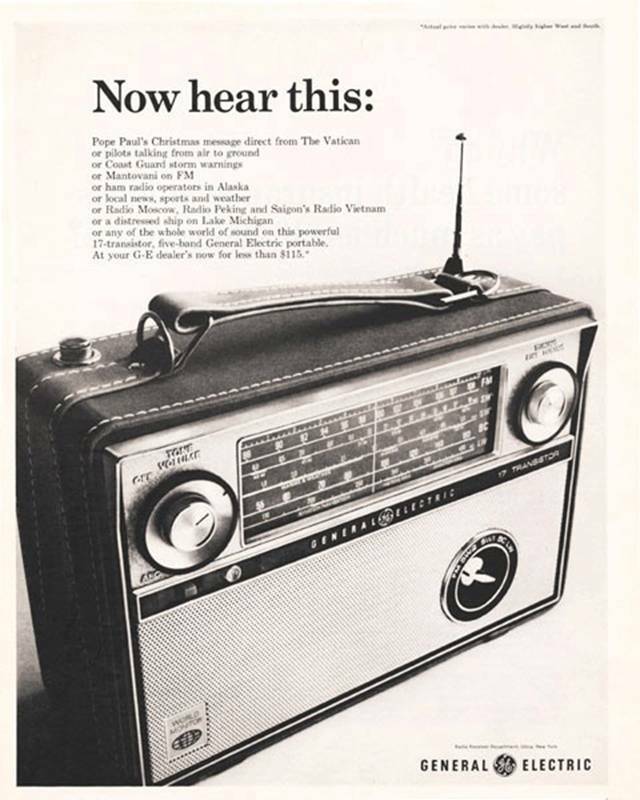 Click here to view a time line (in flash) of GE campaigns from 1878 onwards. 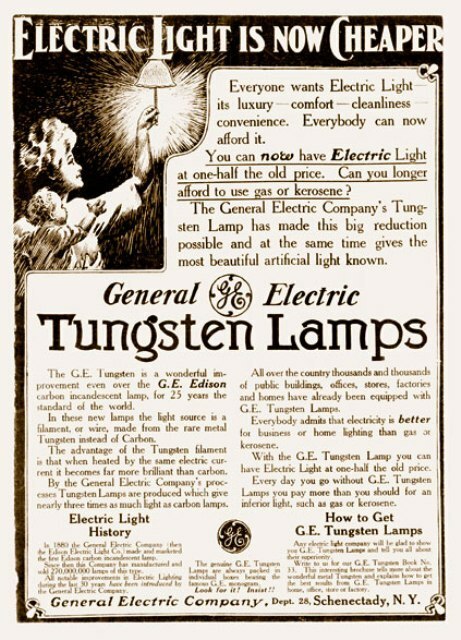 Modern-day GE ads can be found here.